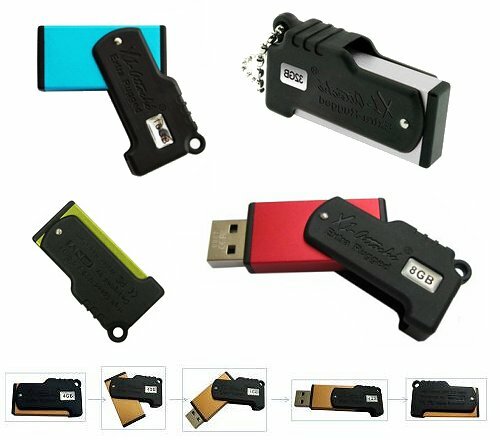 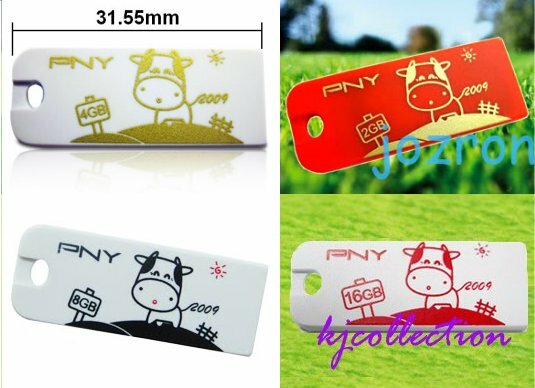 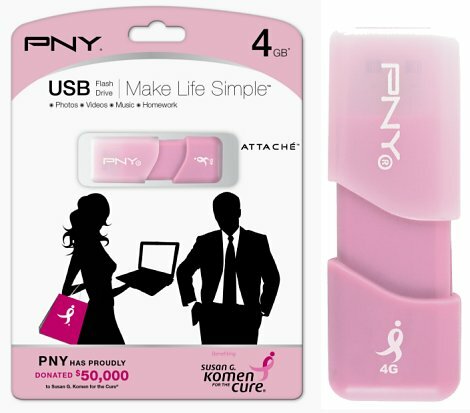 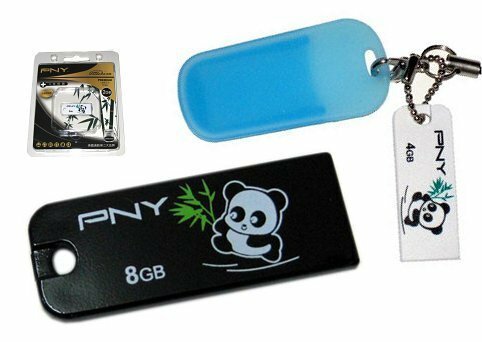 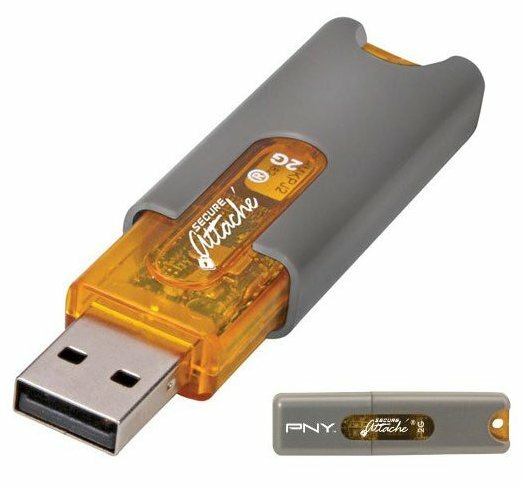 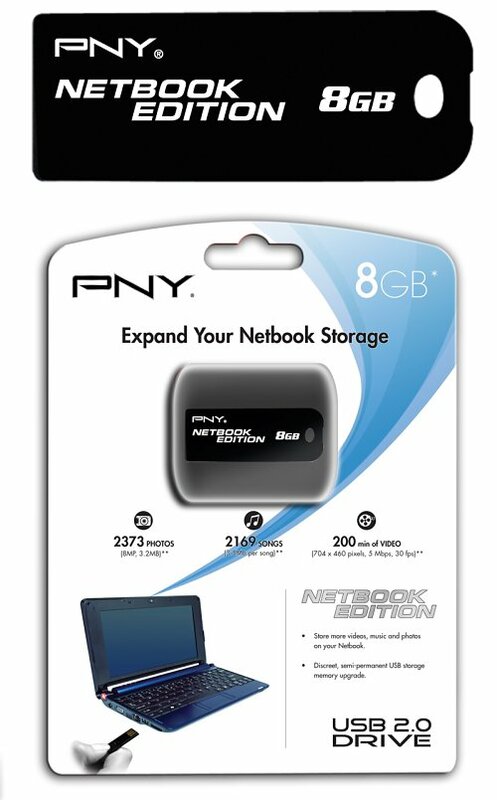 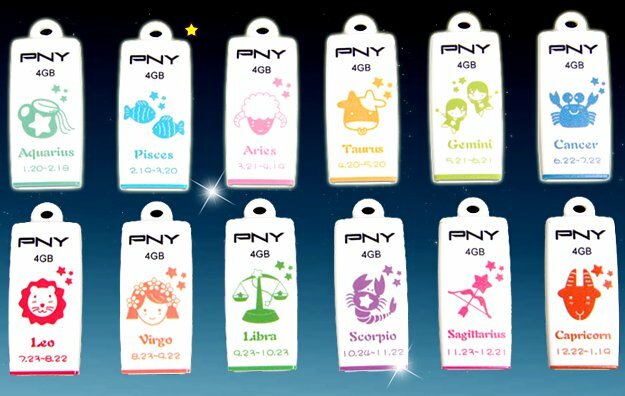 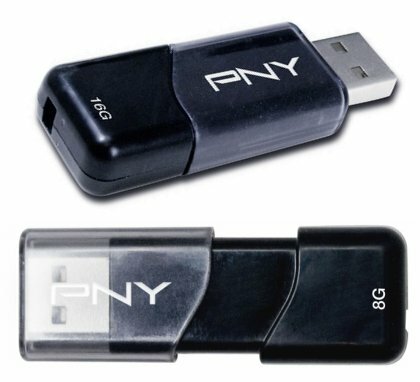 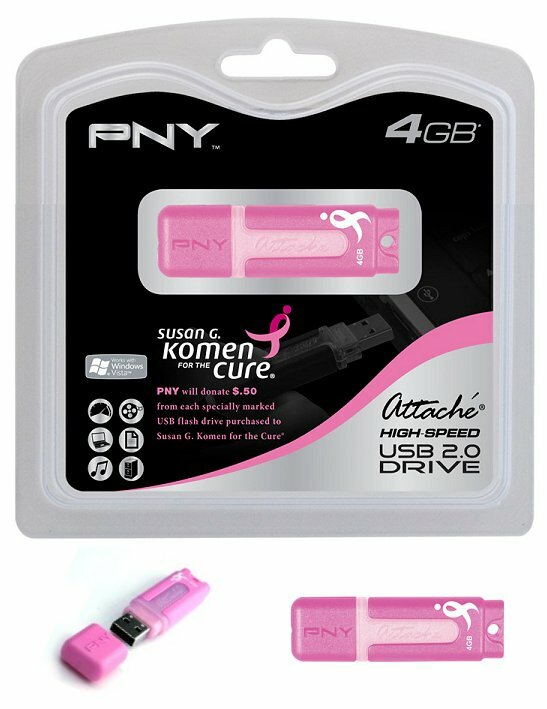 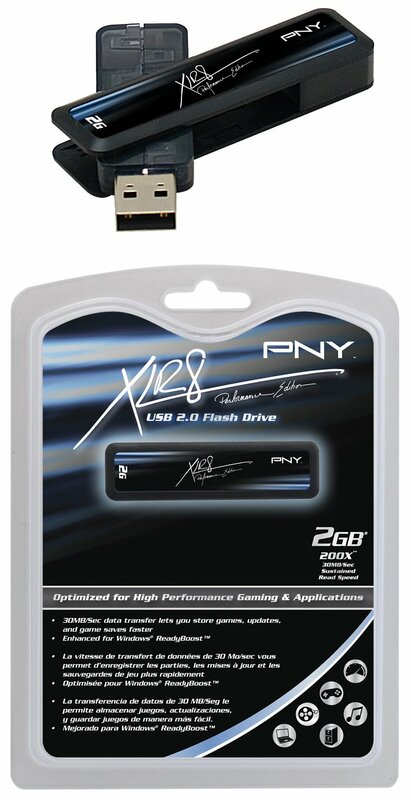 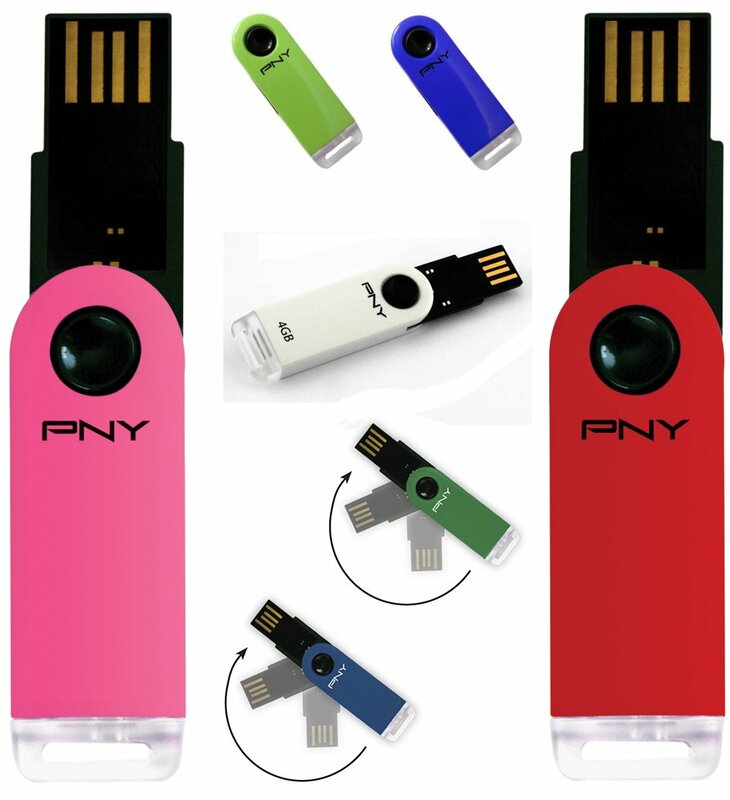 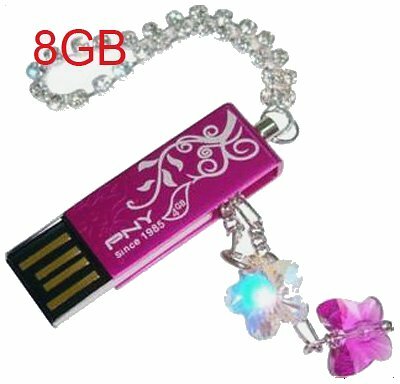 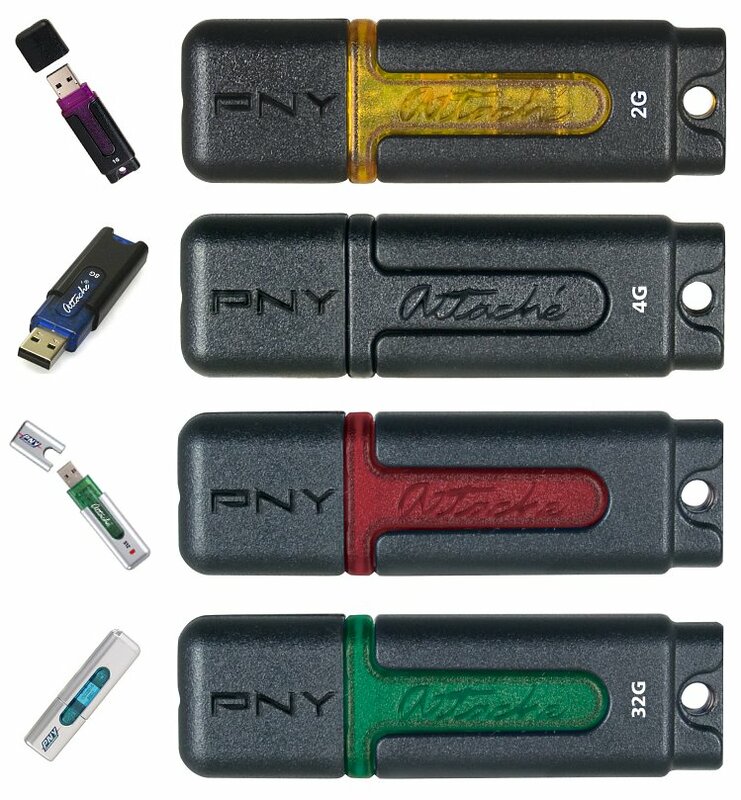 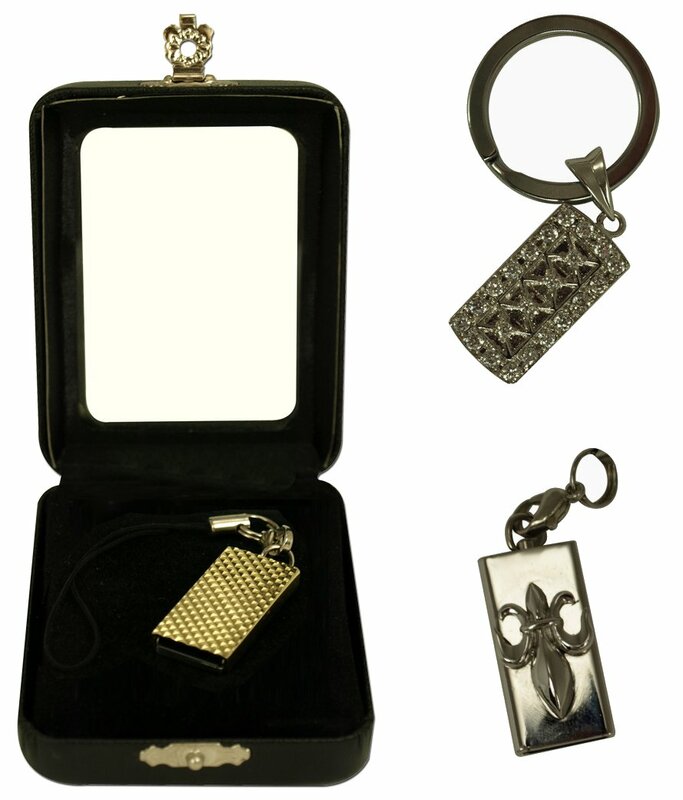 PNY flash drives are marketed under the Attaché brand. 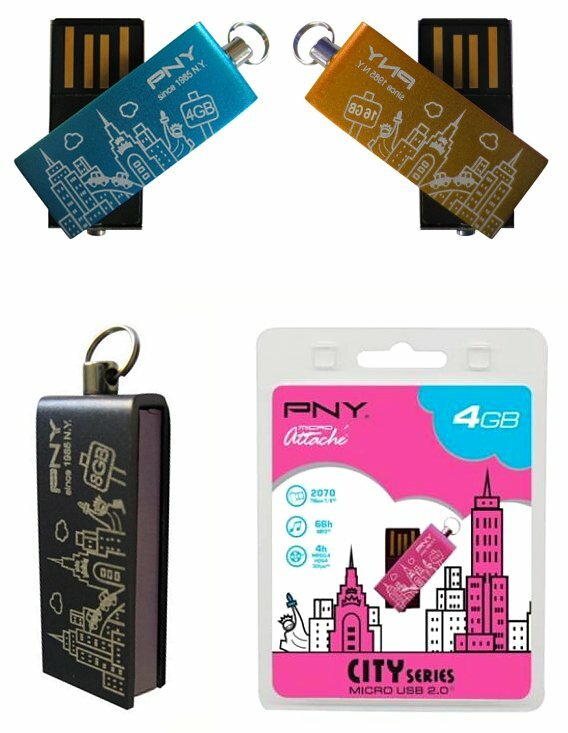 Because just like human attachés represent many different cultures and countries, so does the PNY Attaché come in all styles and colors. 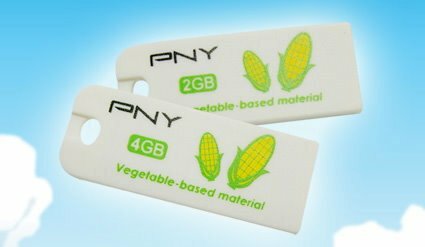 The variety is so vast that they’re bound to grow attached to the owner (quite literally) as well as to the closest data embassy near you. 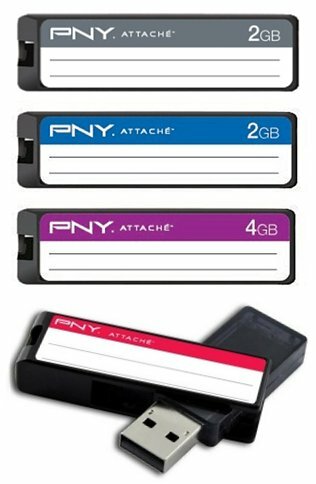 In our second part of PNY Attachés we focus on the Micro. 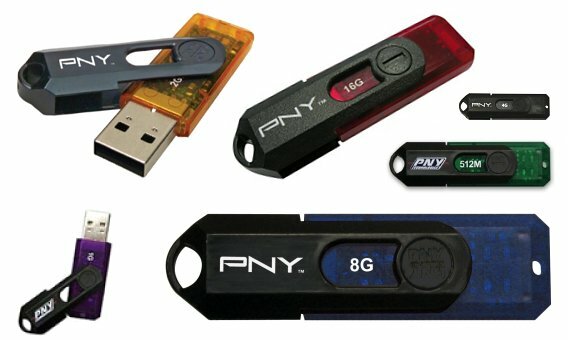 As we know, especially diplomats need to be able to micromanage and that holds true for their electronic counterparts too. 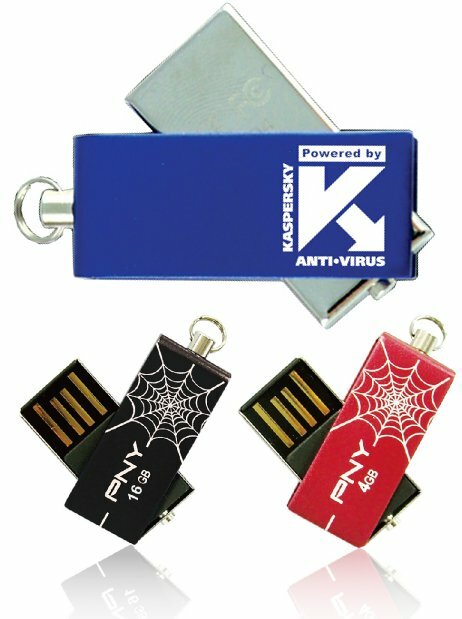 Dimensions: 2” x 0.5” x ?